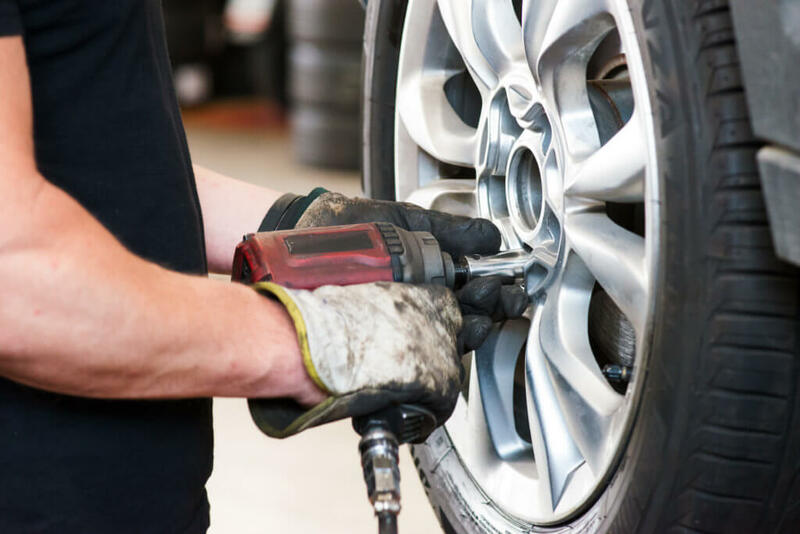 Our professional sale associates and service technicians at our tire shop are ready to help you with your tire needs. 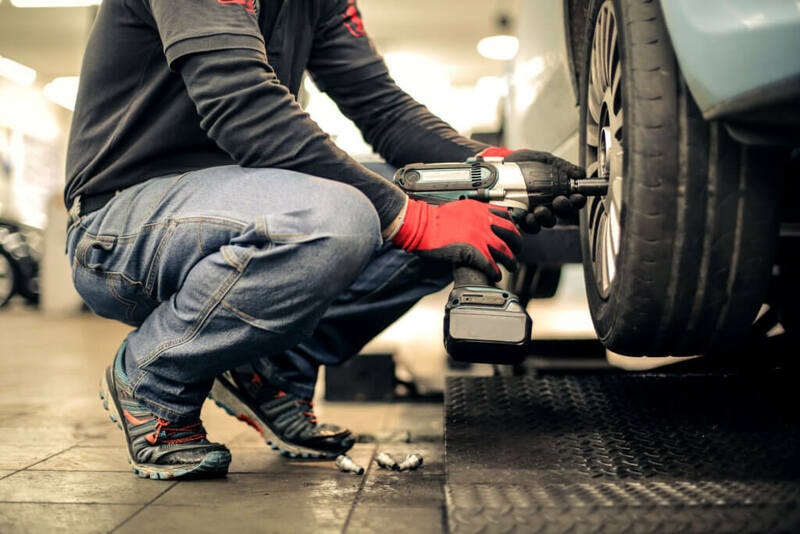 For every set of 4 tires purchased through Patterson Auto Body, you will receive lifetime tire rotations for the life of your tires. Check for cuts to outside of tire. Detects non-balance, radial-force-related problems associated with: Tire uniformity, tire & rim runout and improper bead seating of tire. 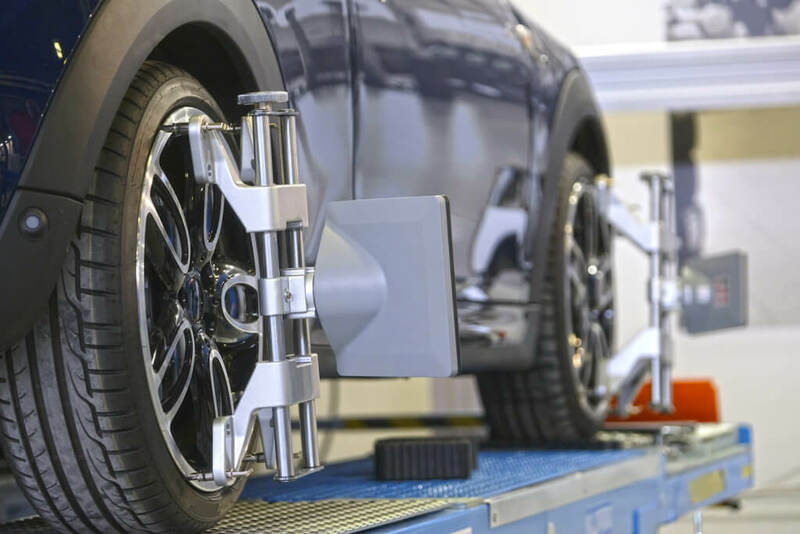 Using digital imaging cameras, the aligners take constant images of the reflective targets attached to the wheels, capturing the orientation and position of each wheel in order to give rapid and live alignment readings. The aligner's imaging range offers technicians quick, efficient and accurate alignment. 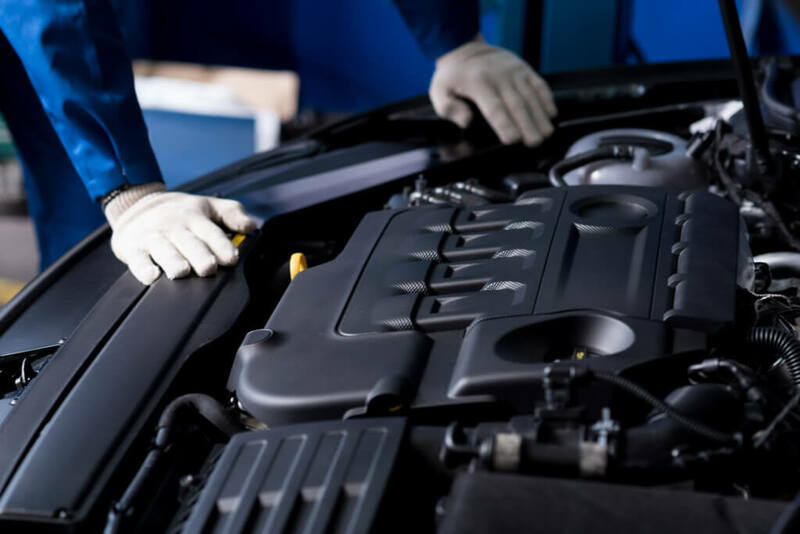 When you are looking for a Tire Shop in Putnam, Dutchess and Fairfield County, turn to Patterson Auto Body.